Fans who gathered at Brooklyn’s Barclay’s Center this weekend to watch the Overwatch League’s Philly Fusion and London Spitfire duke it out in the League Finals were also graced by the musical stylings of DJ Khaled. They didn’t seem to be that into him. Then again, it wasn’t clear if he was that into Overwatch. For those who don’t know who Khaled is, he’s the producer who treated us all to the inspired idea of just taking the fantastic instrumental from Santana’s “Maria Maria” and replacing the Product G&B’s vocals with Rihanna. 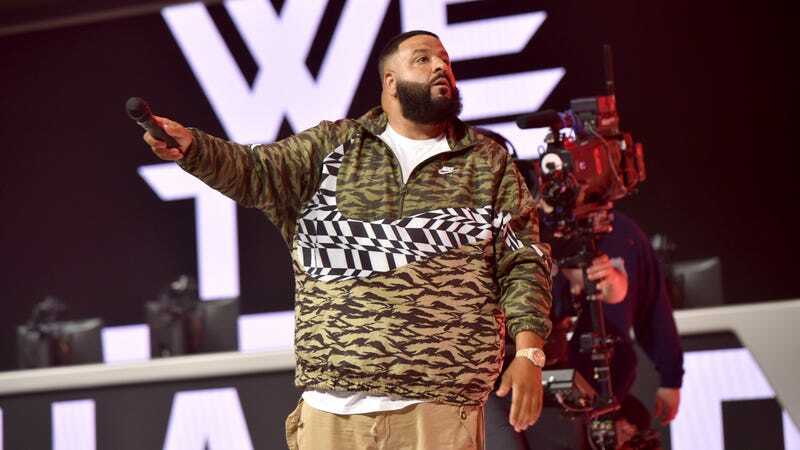 As a producer, Khaled relies on a multitude of guest verses and features to make his music pop. He did not have those when he performed at the Overwatch League Finals. Even if he did, I’m not sure the people there to watch esports would have been receptive to him. Sure he’s a big name, but he did not seem to know what the event he was performing at was all about and had a hard time connecting with his audience.